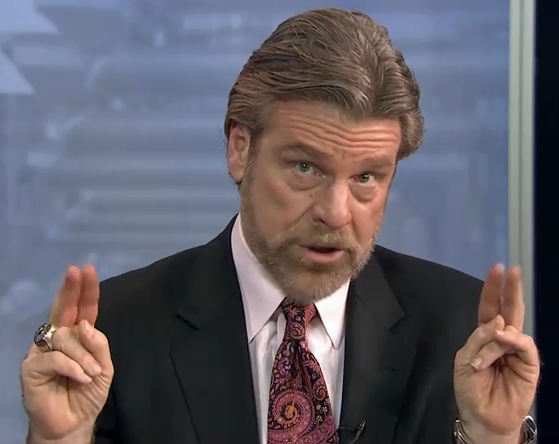 Philadelphia, PA – Howard Eskin’s bid to run for the Mayor of Philadelphia took a big hit yesterday, as the 94 WIP sports talk host was embroiled in a massive undercover sting at the Hilton on Penn’s Landing. The man who claims he’s never had a bad day in his life certainly had a difficult one yesterday, as grainy black and white video cameras captured him speaking with an undercover Philadelphia police officer posing as a fur salesman. The evidence is quite damning, as Eskin discusses the purchase of several faux fur coats with the undercover officer. “Now this one right here is made of rat fur, but it looks exactly like chinchilla. Nobody will ever know the difference and I could let it go for about $100,” the officer tells Eskin, who nods in appreciation as he feels the fur of the garment. Eskin then went to a bin of fake jewelry and picked out several watches. Eskin reportedly handed over the cash to the undercover agent before several officers swarmed the hotel room. “Dope set me up…I shouldn’t have come up here….damn dope set me up!” Eskin said on camera as the officers led him away. “I have to do a 9 a.m. show tomorrow at Ponzios, you have to let me go, the king never misses a show!” He reportedly screamed while being led away from the hotel. As of press time, Eskin’s approval rating had shot through the roof.